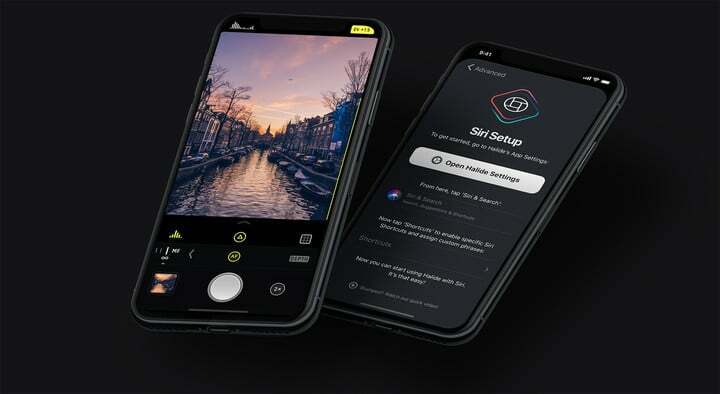 One of the best third-party camera apps available, Halide Camera, has just been updated with a new feature for the iPhone XS and iPhone XS Max. Back in mid-September the app was updated with a number of additional features including Siri Shortcuts in iOS 12. Smart RAW is a new feature for exposing and getting the best possible RAW shots on Apple’s latest handsets. There’s no feature that needs to be enabled as photographers will just need to shoot in auto exposure to see the lower noise and better highlight recovery in RAW images. 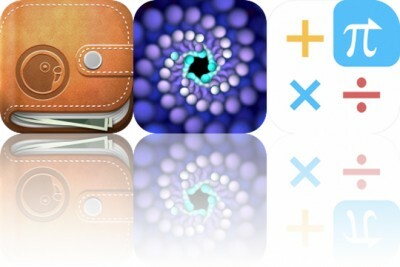 Another addition, inside the app’s reviewer, is the ability to compare the system JPEG images with the RAW counterpart. The Apple Watch version of the app has also been updated to take full advantage of the larger screen of the Series 4 model. You can use an Apple Watch as a remote control and viewfinder. In mid-September, the app also added a number of new features including Siri Shortcuts in iOS 12, a revamped landscape UI, and a technical readout feature. 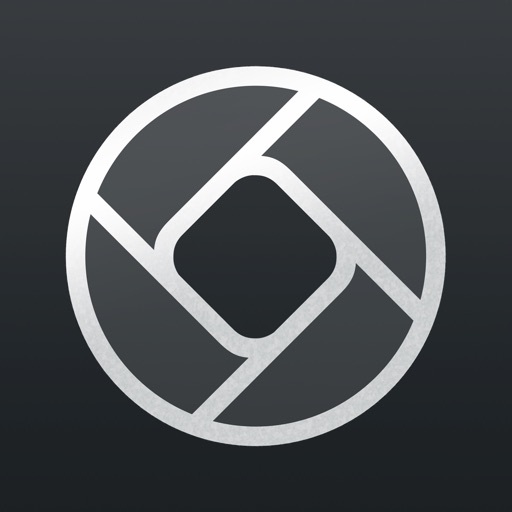 Halide Camera is designed for the iPhone and can be downloaded now on the App Store for $5.99.